Eric Cheung Tat-ming, principal lecturer at the University of Hong Kong’s Faculty of Law, has been elected to the University’s governing Council for a three-year term. 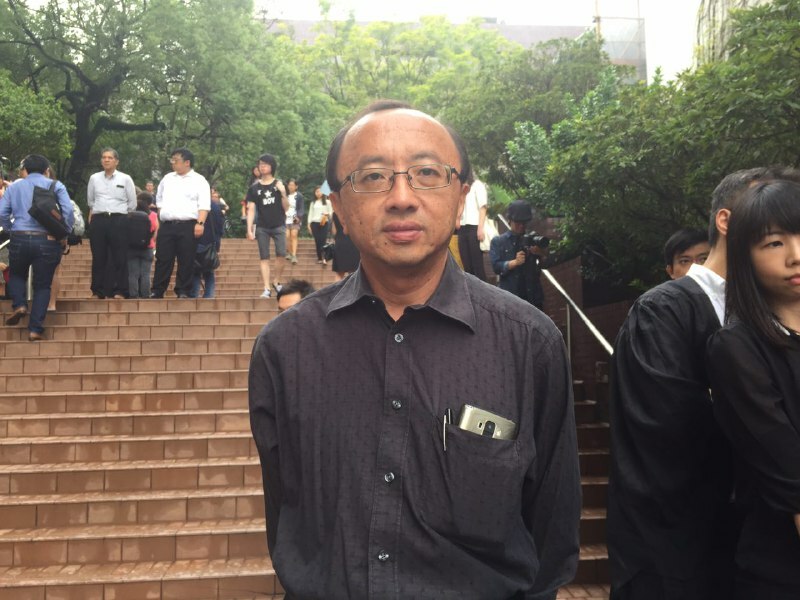 Cheung, an outspoken advocate for academic freedom, said that he chose to run because he loves HKU and was saddened by the Council’s rejection of pro-democracy scholar Johannes Chan Man-mun‘s appointment as pro-vice-chancellor. He promised to defend academic freedom and institutional independence at HKU. Professor Eric Cheung Tat-ming. Photo: HKFP. Four candidates ran for the HKU Council seat held by incumbent Felix Ng Kwok-yan, whose term ended on Friday. Cheung, nominated by General Education Unit Assistant Director Wong Chi-chung, won with 557 of 1,173 votes cast. 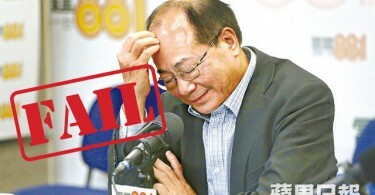 Both Cheung and Ng, a 40-year veteran with the HKU Employees Union, supported Chan’s appointment, Apple Daily reported. From left: Timothy O’Leary, Cheung Kie-chung, Joseph Chan Cho-wai. 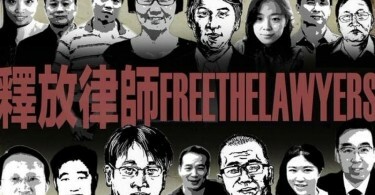 Photo: Apple Daily and Stand News. 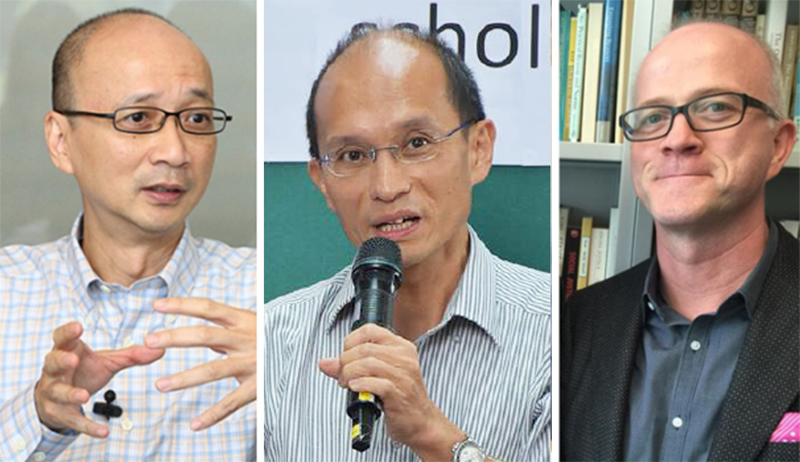 In November, three other HKU professors known as academic freedom advocates were also elected to the Council: School of Humanities head Timothy O’Leary, politics professor Joseph Chan, and Mechanical engineering professor Cheung Kie-chung. All have voiced opposition to Arthur Li Kwok-cheung‘s installation as Council chair.